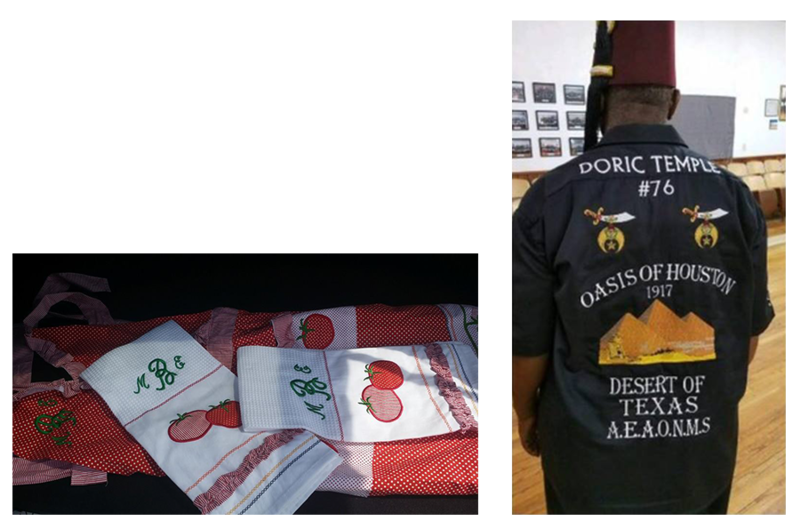 We specialize in custom embroidery from baby showers, bikers vests, jackets, team logos, greek, masonic, and company organizations. Not too dressy, not too casual! Embroidered solutions that will fit every occasion, from business to sports to leisure to fun! 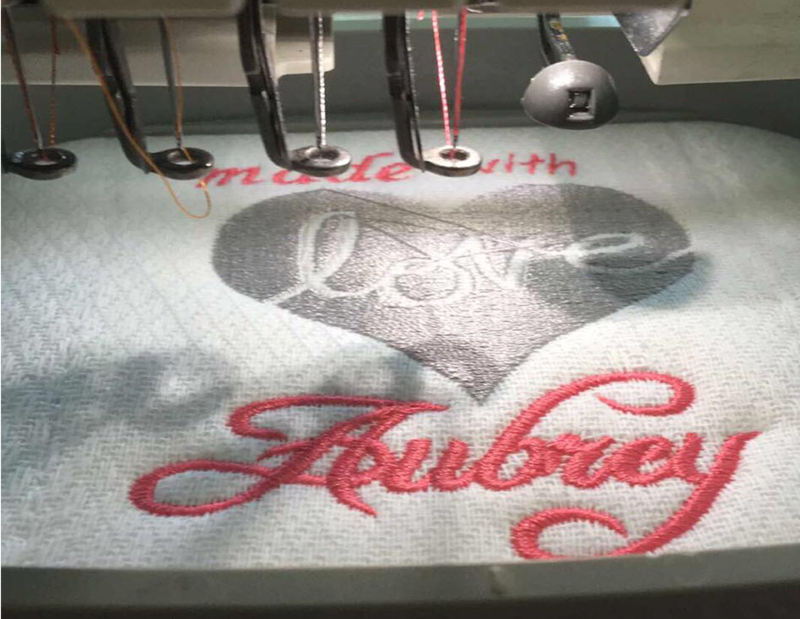 Embroidery solultions are so varied, Cassidel Embroidery Boutique is able to cater to the needs of anyone and everyone – from Large Businesses to birthday party and family reunion planners. 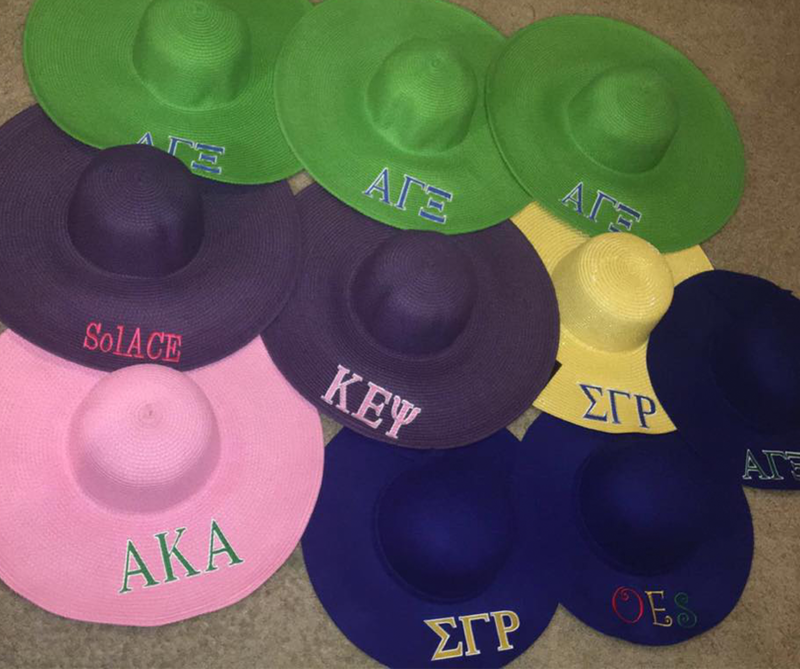 No order is too big or too small, and we will be happy to serve the needs of your custom orders.